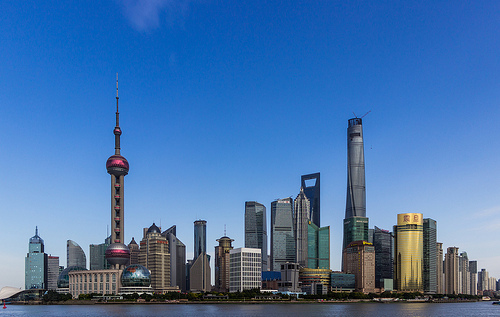 Enjoy a trip to Shanghai. 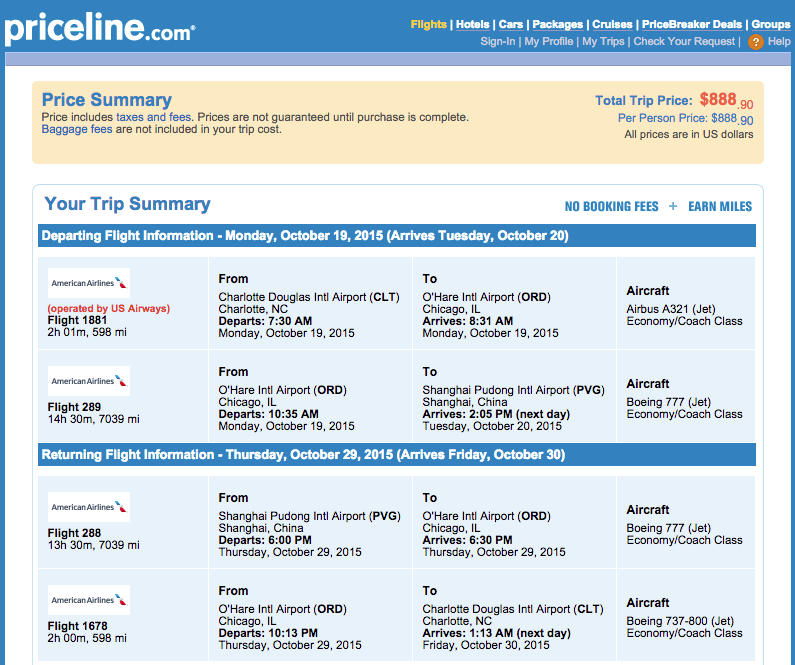 The fare is also available via United for $807. 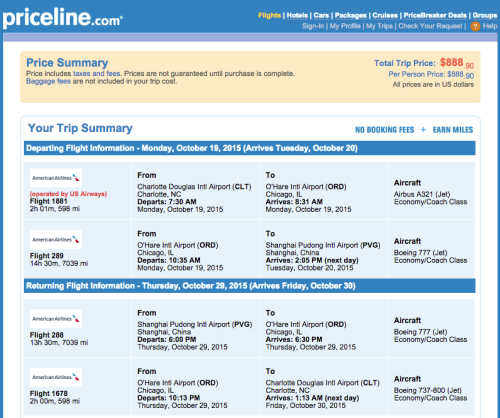 For AA/US flyers, this is a better deal. The miles earn is enough for an one-way award ticket within the United States, off-peak one-way award ticket to Mexico, Central America, Caribbean and Northern part of South America. Valid for travel from October 15th – October 31st, 2015. Must purchase at least 3 days in advance of departure and by April 27th, 2015 — TODAY!